May has been a month of non stop action for our Key West fishing Charters out on the waters of the Gulf and the Atlantic. All of our captains have come back from every charter this week with amazing success stories! Starting with Captain Chris who is known for going out to the shipwreck sites in the Gulf. Shipwrecks are great places for fishing Key West because many of them become artificial reef sites that serve as a home to all kinds of marine life. 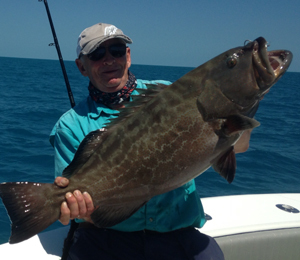 During one particular shipwreck charter, Chris and his team caught twelve Goliath grouper! These are some big fish and catching them is quite the challenge but offers quite the reward! You can't keep these big boys, but you can definitely take a great picture to show off to all your friends back home! Goliath Grouper fishing in Key West is always a memorable time for our charter captains and the customers who land the monsters. Other notable catches this past week have included a massive mangrove snapper, a 30-pound king fish, two gag grouper, and several bonita. 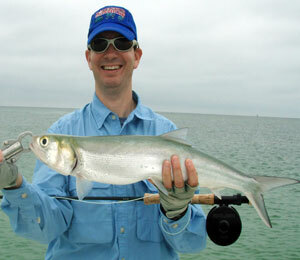 The week has also continued with the permit and tarpon trend, which is sure to stick around for the rest of spring. 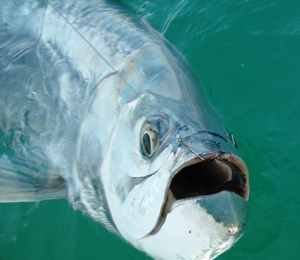 This is mating season for tarpon and our captains are keen to the tarpon behavior, knowing exactly when the best times are to catch this bad boys! Memorial Day weekend is coming up fast and the majority of our charters are already booked up for that weekend, so if you're looking to go out with one of our local Key West fishing guides, make your reservations now!